All of our projects are managed by environmental health professionals (EHPs) and they involve local EHPs who continue the hygiene promotion after the end of the project and assist local water committees to sustain the water supply. An evaluation carried out by a Zambian EHP of our project in Chipapa led to us changing the way we work to ensure that we provide hygiene education alongside the provision of safe water. We also fund projects which are managed by other organisations, which we know and trust. They also seek to involve health professionals. Proving safe water is not enough when it comes to the prevention of waterborne disease. 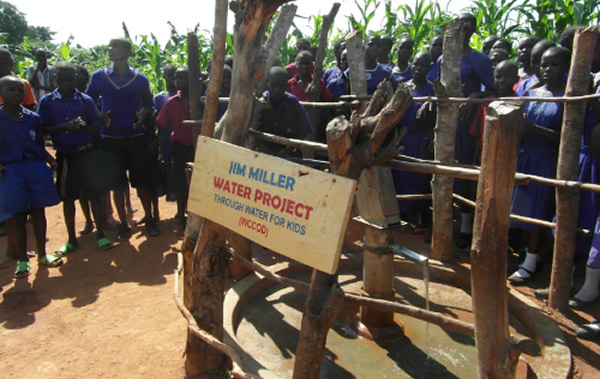 Good hygiene is essential, so Water for Kids’ projects have a strong emphasis on health education and sanitation. We train volunteers to become Hygiene Promoters to carry out hygiene education with each household and to encourage them to build latrines and tip-taps (simple structures for hand-washing). We also do hygiene training in schools and teach villagers how to build latrines which will last. Water for Kids considers sustainability to be the essence of its projects, there is no point in bothering unless it’s going to last. So we aim to involve the local community from the start by working with the Water Committee. Later we discuss how they will maintain the installation in the future and make arrangements for them to take over the new system on completion. 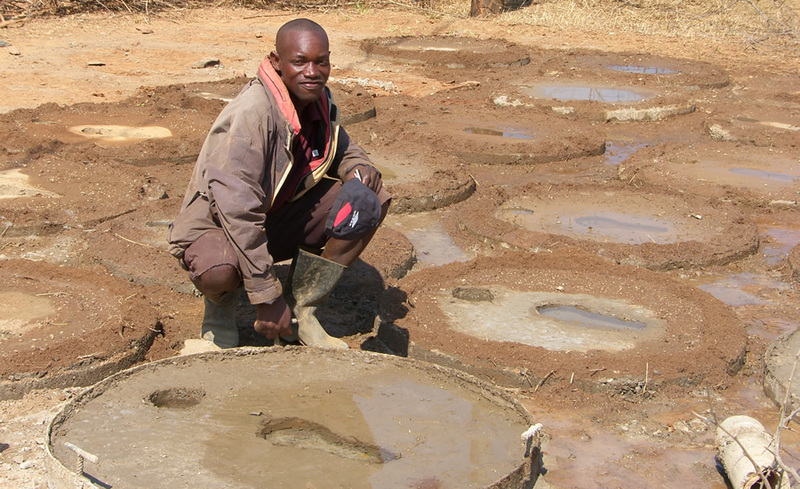 We use local labour and materials, whenever we can, and villagers are involved in the construction work. One size does not fit all when it comes to providing water. 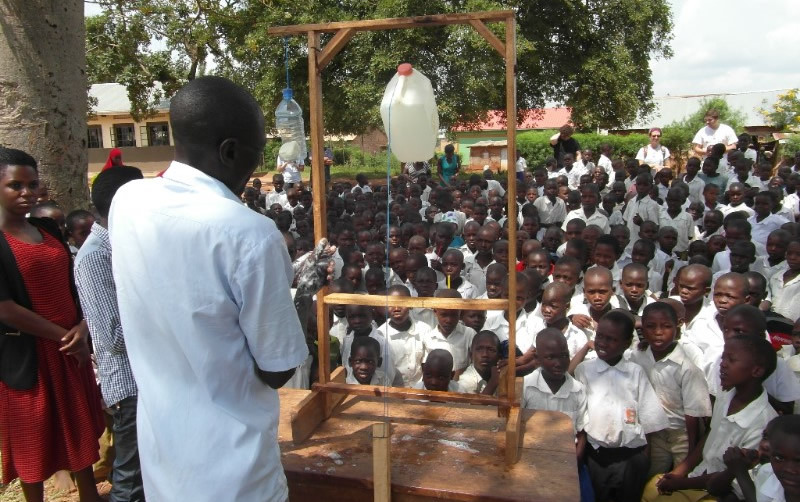 In Uganda there is often spring water which can be filtered and dammed making safe water easy to collect from a pipe. 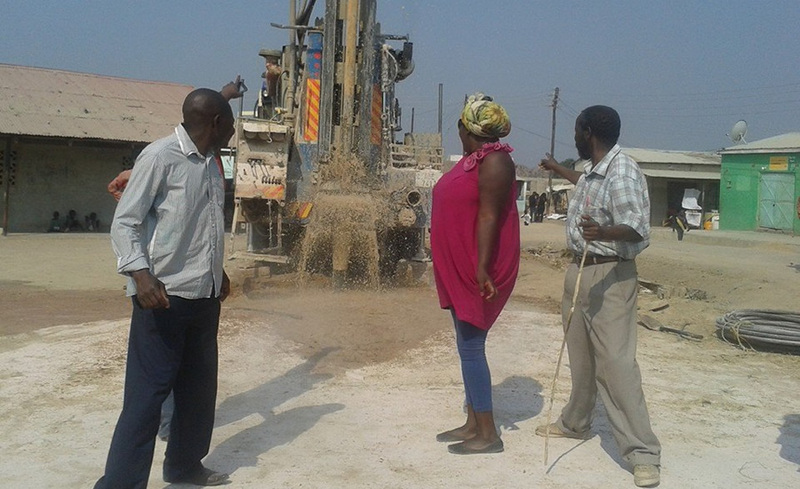 In Zambia the water table tends to be very deep, so boreholes are drilled. Where the population is small a hand-pump provides a single water point. If there are more people, the water is pumped by electricity to a tank and distributed to taps. Where mains electricity is not available, we install solar panels.